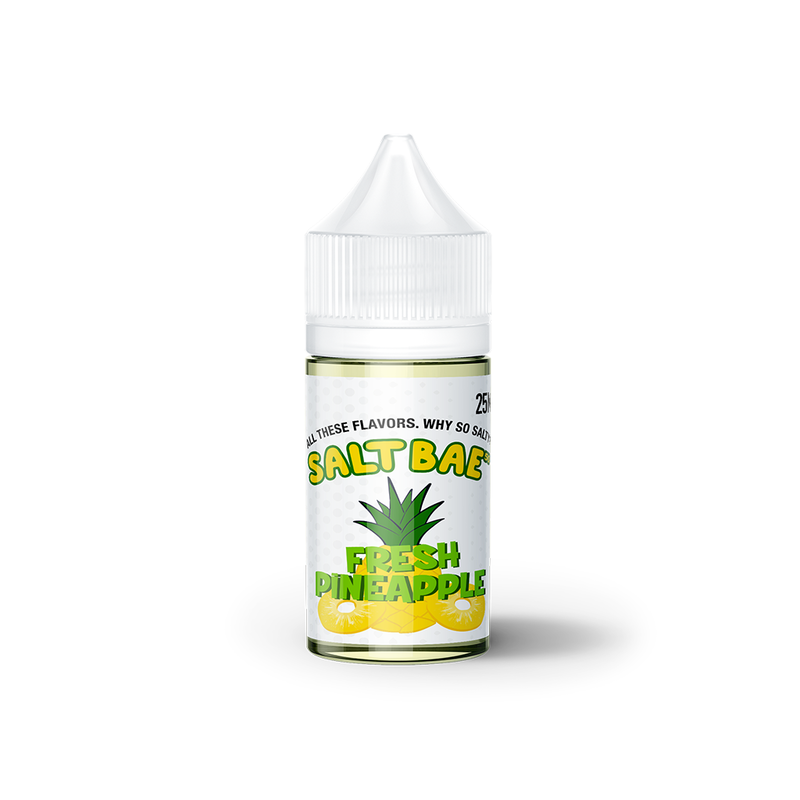 There is no complex blend of flavors here, just sweet and salty pineapple, freshly sliced and ready to vape! SaltBae50 perfectly captures a true pineapple flavor that will have you thinking you're enjoying the real deal after your first taste. This liquid is made in a New Hampshire based clean lab using only the highest quality USP/Kosher grade ingredients. 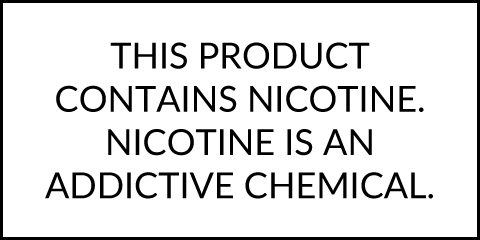 Each bottle is mixed with a 70/30 VG/PG blend that delivers thick vapor and amazing flavors. Treat yourself to a bottle of Fresh Pineapple from SaltBae50 in compact 30mL sizes with strengths including 25mg or 50mg.